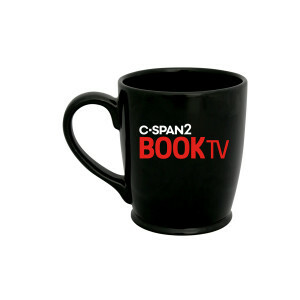 Get your very own Book TV mug and enjoy your favorite beverage every weekend on C-SPAN2's Book TV. Copyright © 2019 Connekt, Inc. operates this page, is the seller of all merchandise, and is solely responsible for all aspects of your purchase. Connekt, Inc. operates this page, is the seller of all merchandise, and is solely responsible for all aspects of your purchase.